Through collective and individual teaching, this unique team master class will focus on the detailed analysis of a variety of wet and dry watercolor application techniques as practiced by Robert and Fiona. 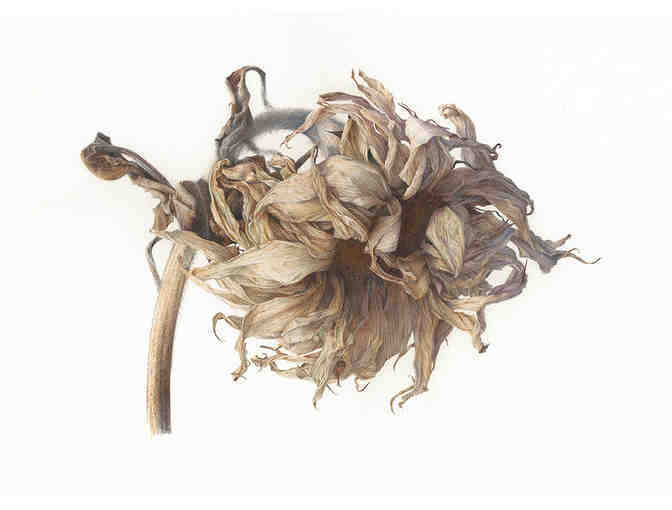 Recognized as a leading international multi award winning contemporary botanical artist, highly respected within the genre Fiona studied Drawing and Painting at Edinburgh College of Art. An RHS Gold Medalist, her botanical work is held in many prestigious collections. Robert McNeill is an award-winning international botanical artist renowned for his exceptional use of light and rigorous attention to detail. 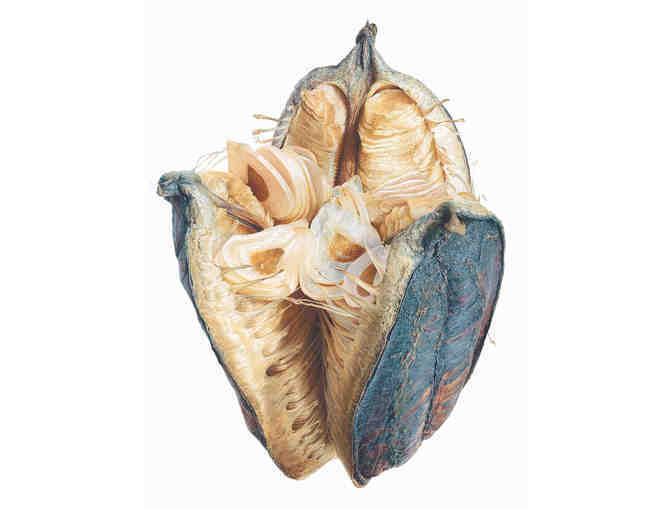 He has work in the collections of Dr. Shirley Sherwood and the Hunt Institute for Botanical Illustration.